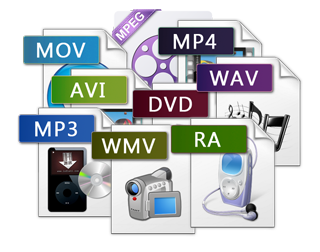 New video audio formats and technical terms constantly come into being in the developed multimedia market. Maybe you just go blank when comes into some terms. This part is aimed to explain these terms so that users can fully understand the advantages and disadvantages of different video formats, video parameters, audio parameters, etc.